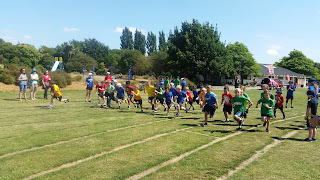 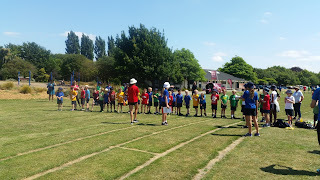 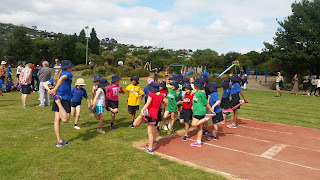 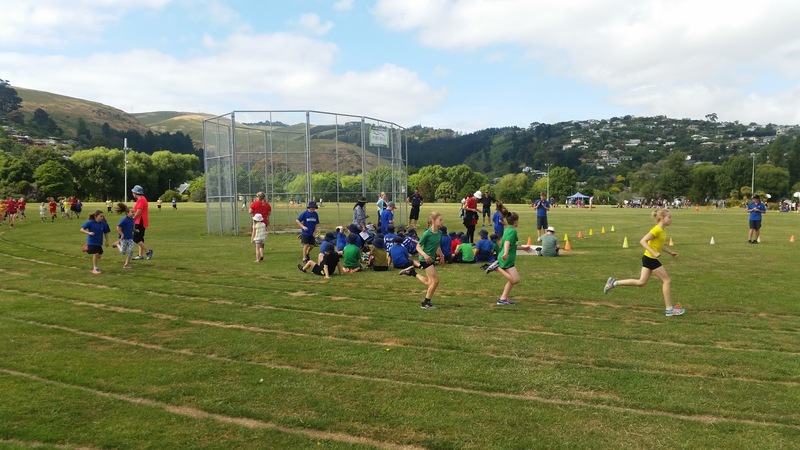 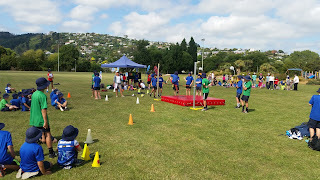 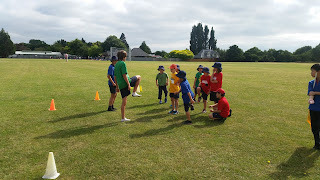 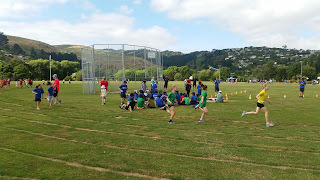 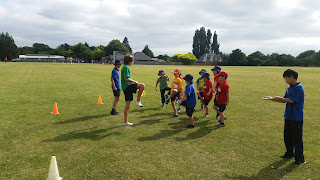 On Thursday the 30th of November the discovers pod 1 and 2 went to Hansons Park for the Year 3 and 4 Athletics day. 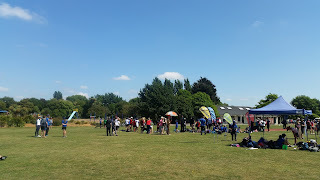 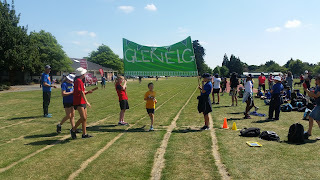 we did lots of different events run by the year 7 and 8 students. 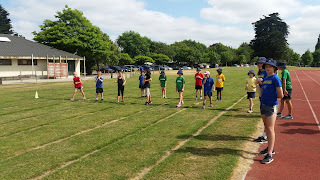 These are some of the events, 800 metre, 80 meter sprint, 50 meter sprint, long jump, high jump, shot put and hurdles. 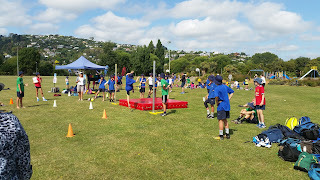 the students enjoyed many of these events. 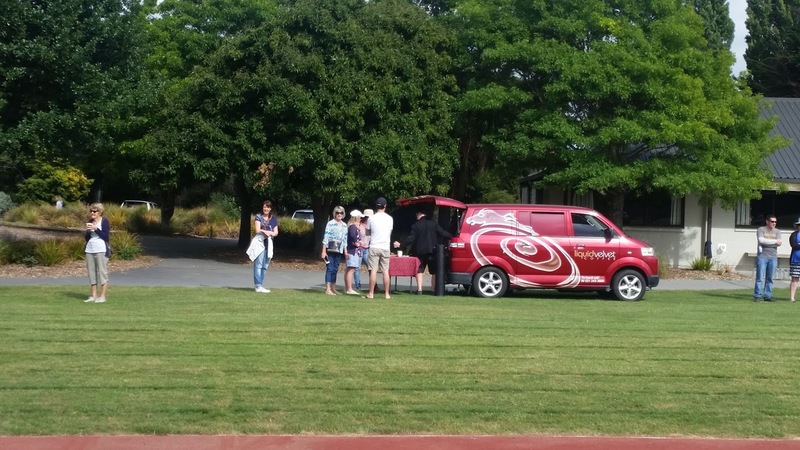 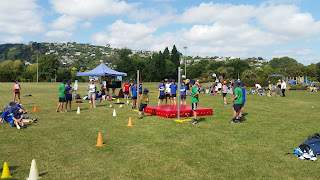 It was very well organised by the year 7 and 8 students we thank them for all they have done. 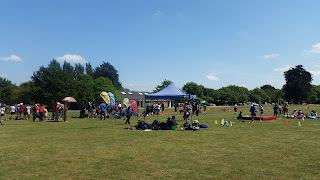 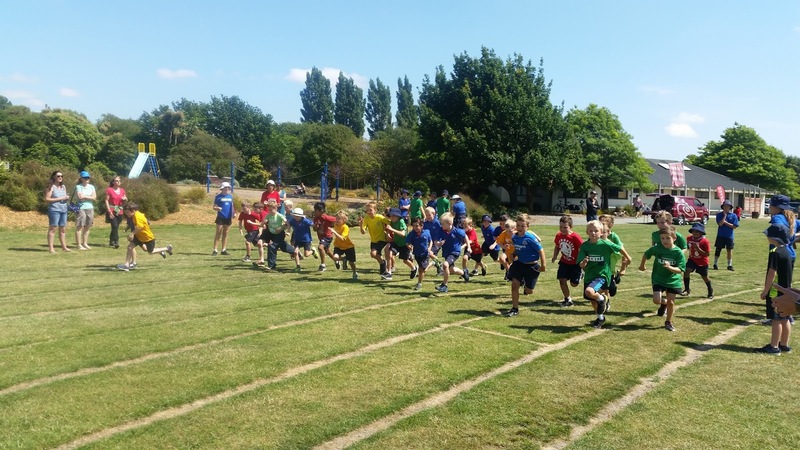 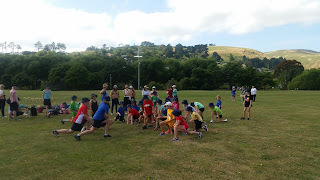 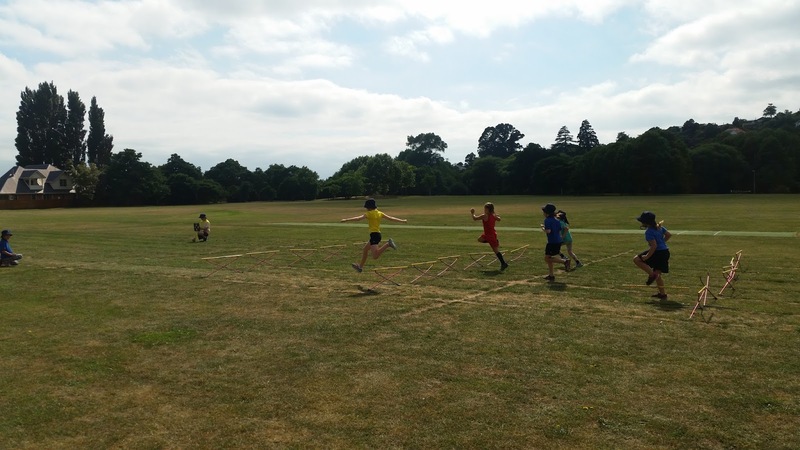 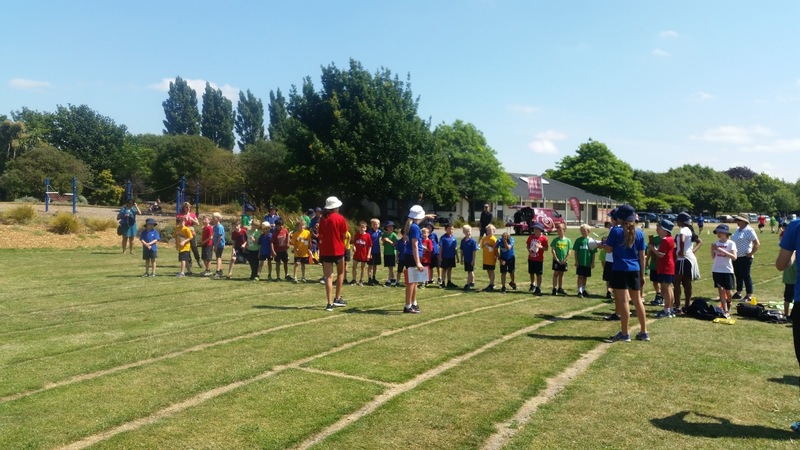 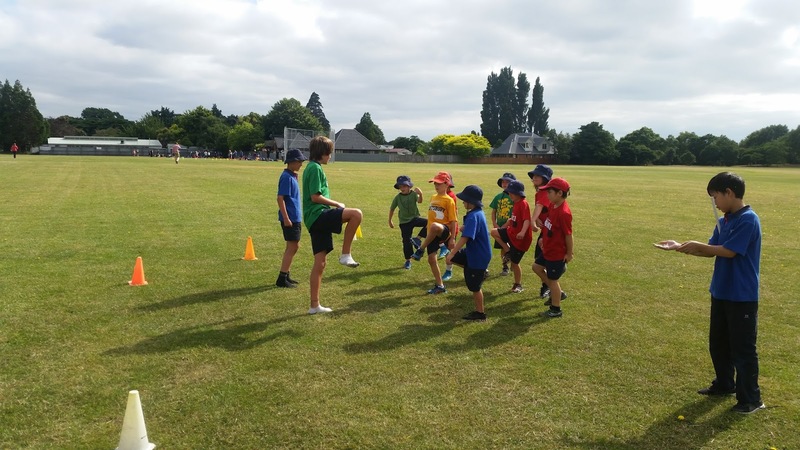 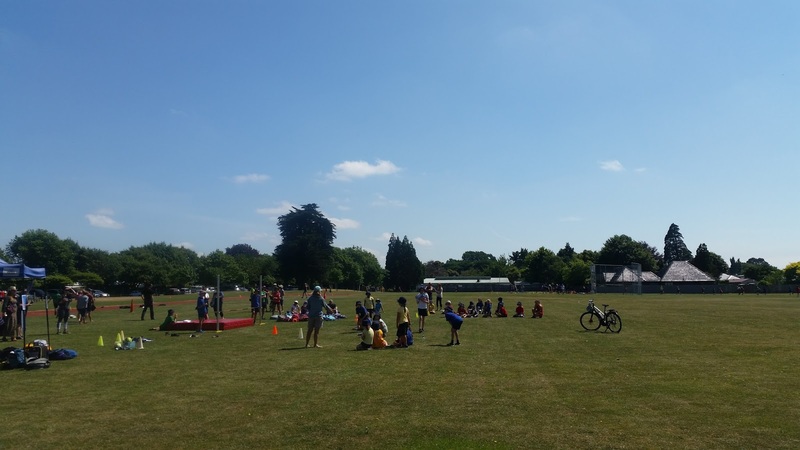 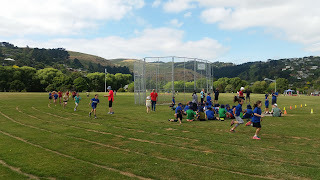 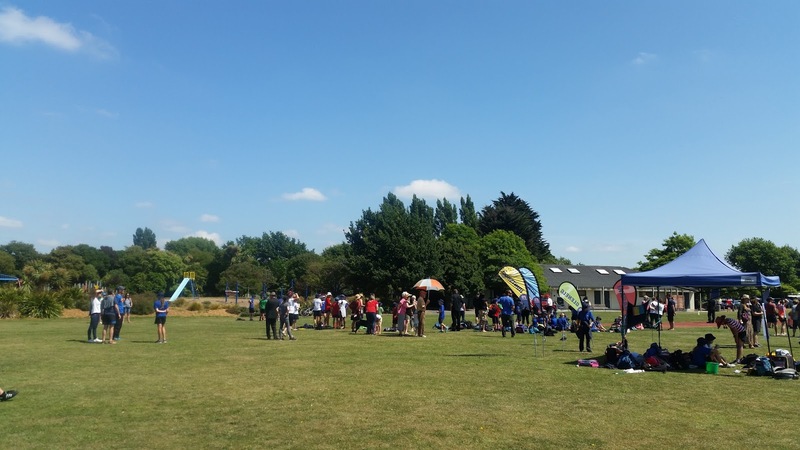 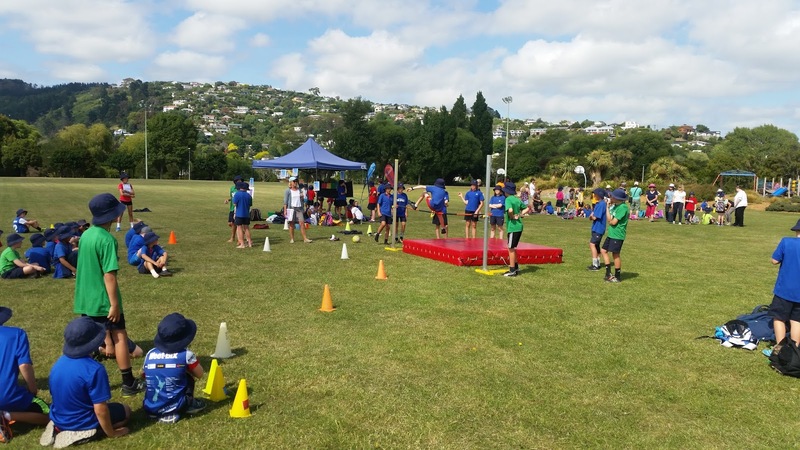 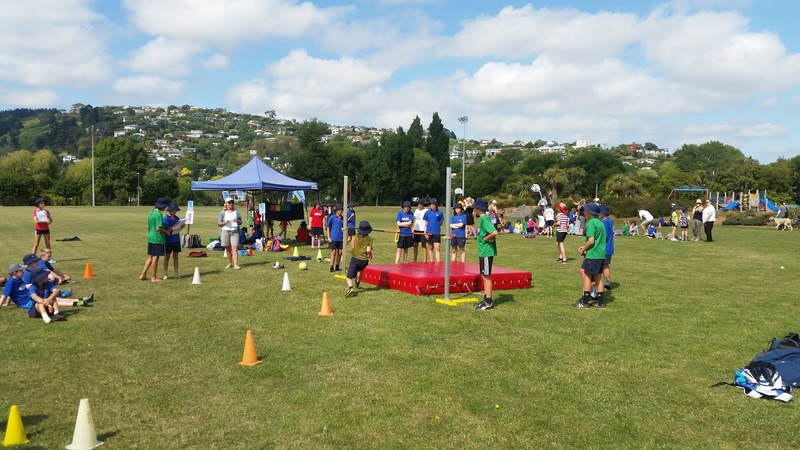 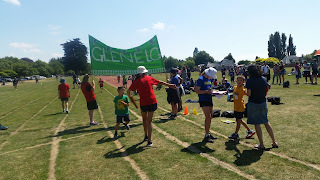 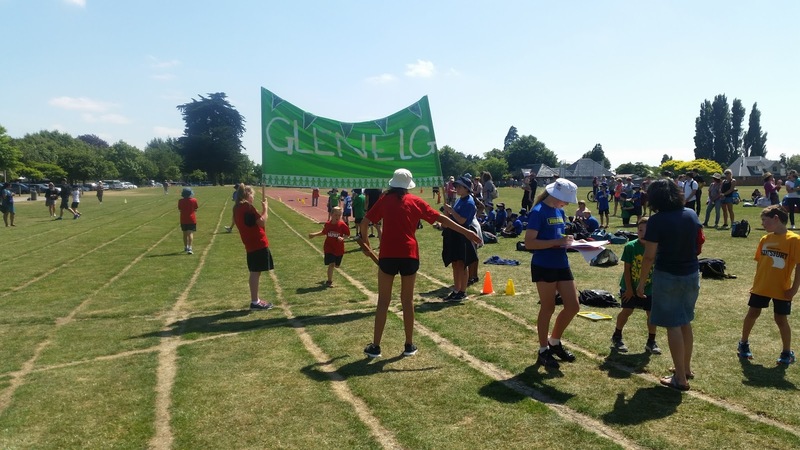 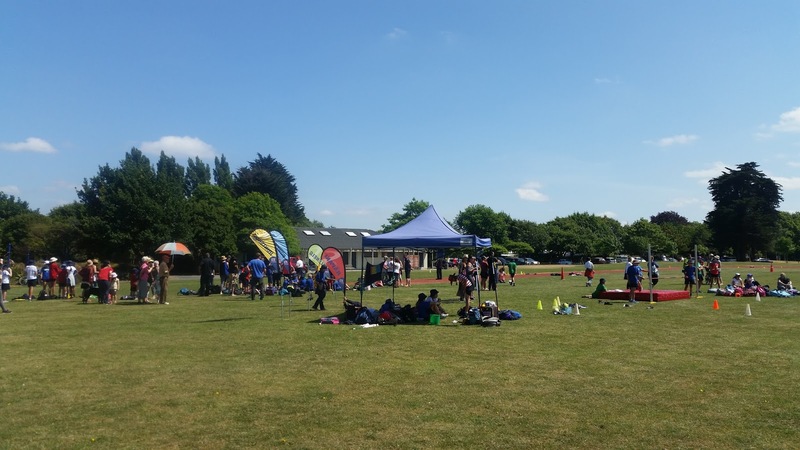 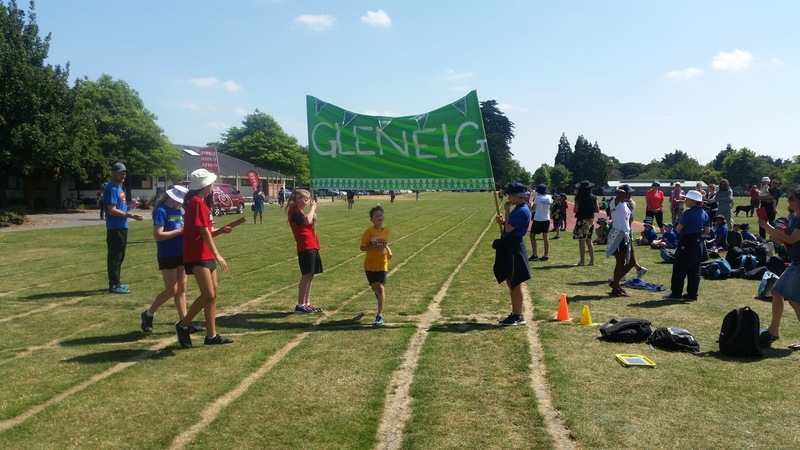 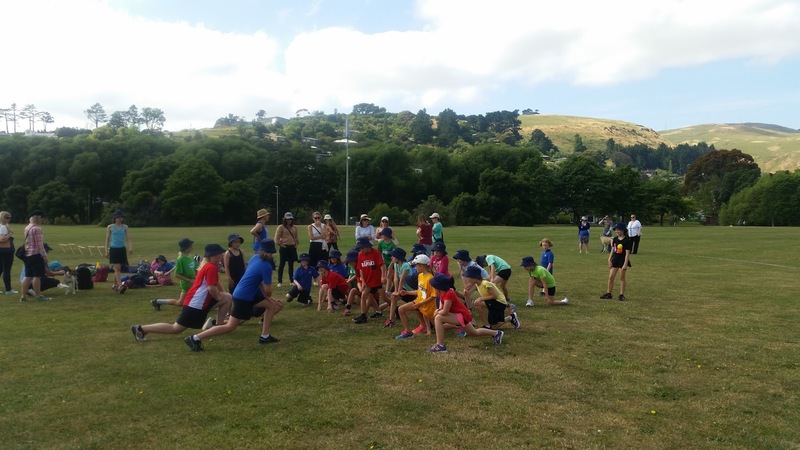 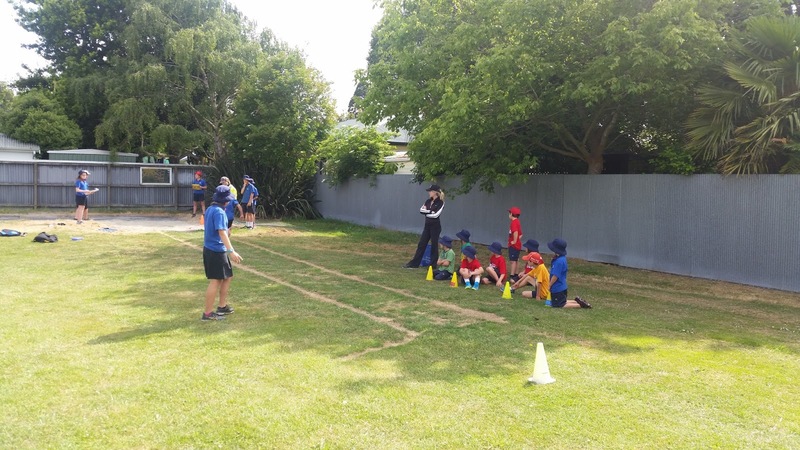 The age champions were 9 boys Jamie Anson, 9 year old girls Lucy Young, 8 year old girls Maya Price, 8 year old boys Bryn Seath, 7 year old boys Jai Ferguson and finally 7 year old girls Teagan Johnson. 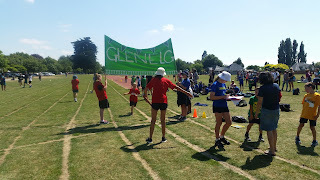 The last event was the relay. 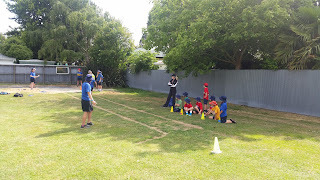 Hunstbury won the team was Leah Jones Lochie Barrie Maya Price Bryn Seith Jai Ferguson.